In busy high-end kitchens, whether its a restaurant or cafeteria or its chain of hotels, to manage with time to do the chores work whether it is slicing, chopping, and dicing vegetables for soups or preparation of other dishes Robot Coupe R2 Dice is the ultimate name of all. This is especially true for catering kitchens in banquet halls or buffet-style facilities. 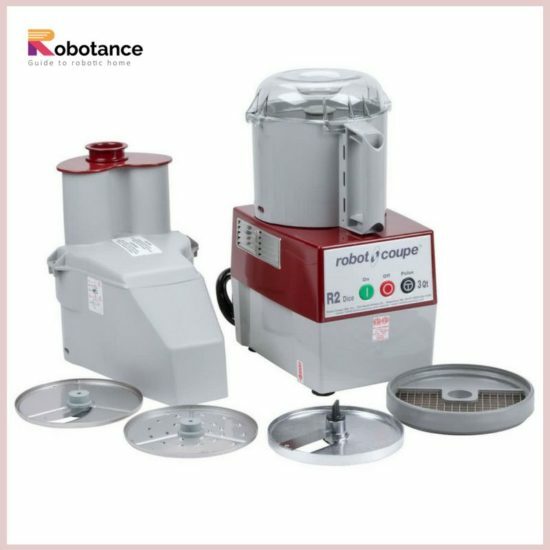 Henceforth, why not have an appliance that can do all of that for you OR why not have an appliance that can also mix and blend batters, puree fruit, and knead dough? Robot Coupe R2 DICE Combination Vegetable Prep and Vertical Cutter-Mixer can do all of these things and more which you always dreamt of. 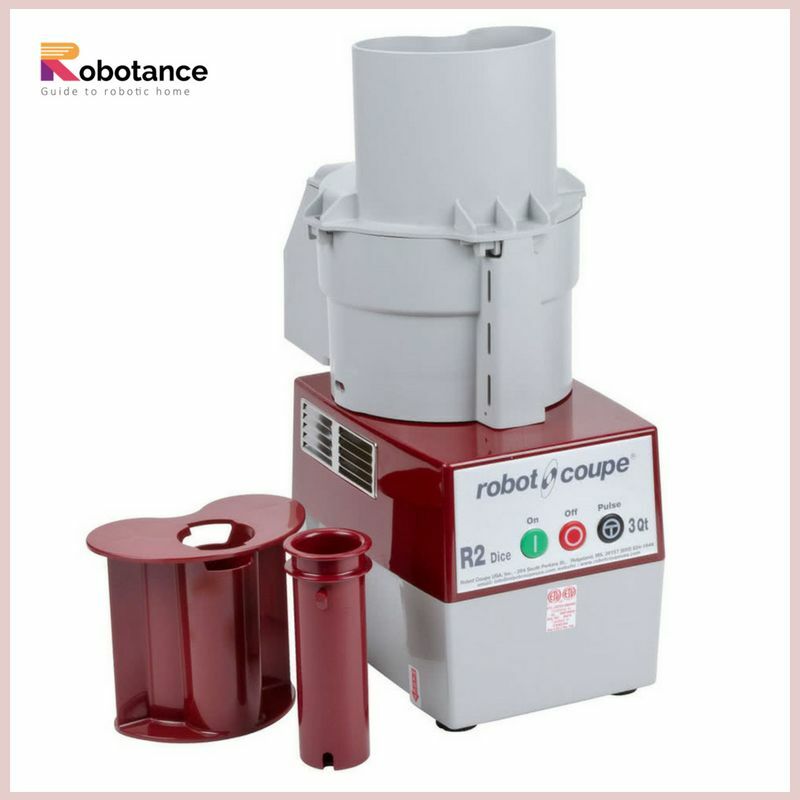 This Robot Coupe Dice electronics is a combination food processor which helps you in reducing time by giving you near-limitless prep options, and by doing that prep work in a fraction of the effortless time which takes loads of time to do it manually. Direct drive induction motor (no belt) for intensive use. Built in on / off / pulse buttons. Pulse button for better cut precision. 3 qt. 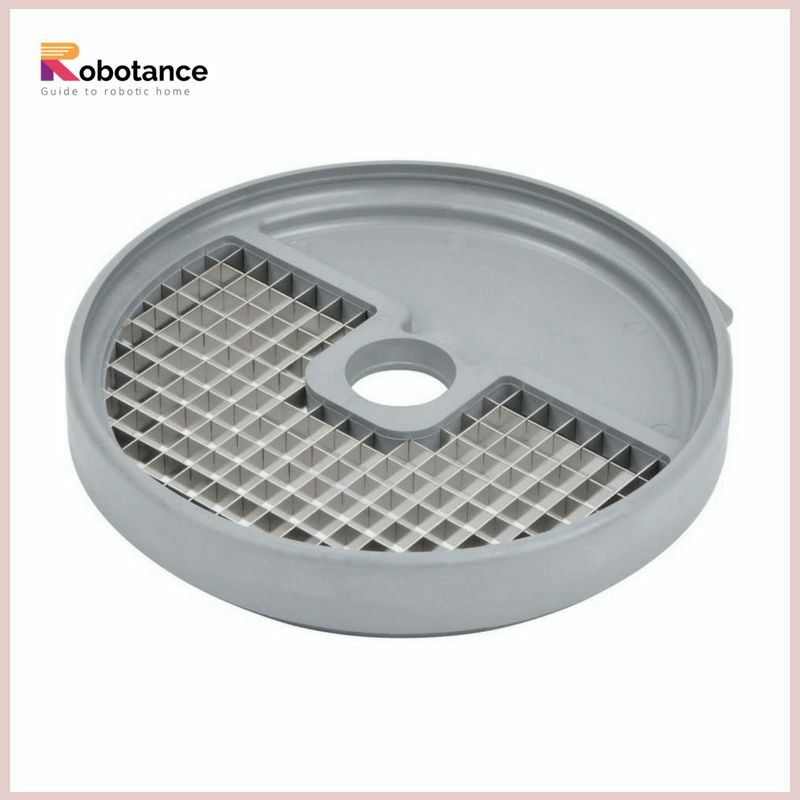 cutter bowl in composite material with handle, and high resistance smooth blade assembly. Vegetable preparation is equipped with multiple performers: 1 large hopper and 1 cylindrical hopper. Removable chute and feed lead for dishwasher safe and convenient cleaning. Vertical pusher makes the pressure on vegetables to get a uniform cut. 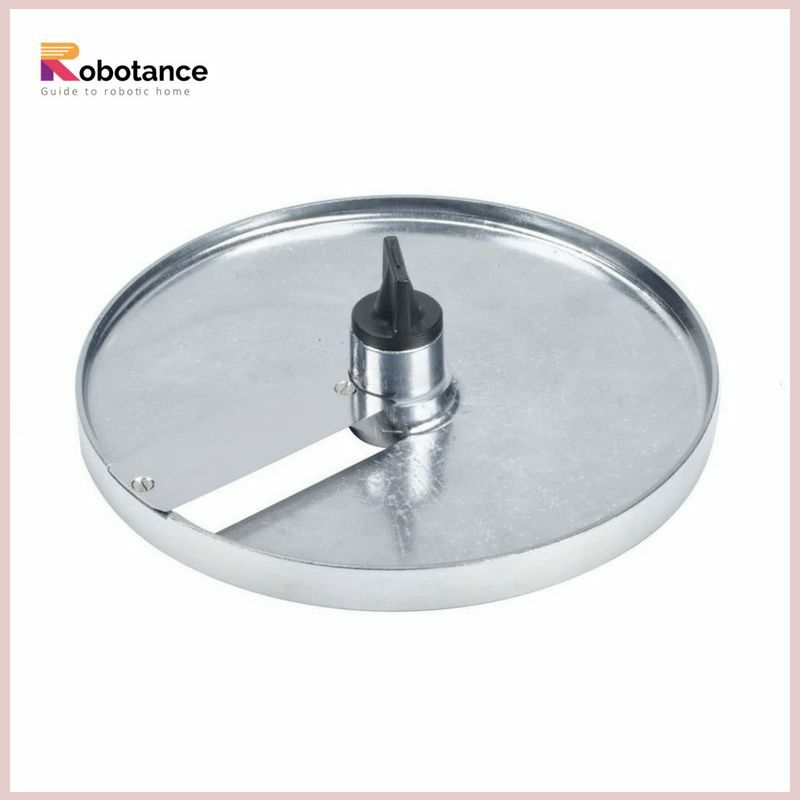 Lid and high resistance stainless steel smooth blade assembly with removable cap. Three Year Motor Warranty. One Year Parts And Labor. The plastic bowl attachment is great for mixing up small portions of a single ingredient, or for processing multiple ingredients together at the same time at once. A clear lid lets help you to keep an eye and monitor the contents from above so that you don’t over- or under mix. It keeps a complete watch to avoid any kind of hassles. The smooth stainless steel “S” blade included is ideal for fine or coarse mincing of ingredients as well as making sauces and emulsifying foods. Coarse and fine serrated blades can also be purchased separately and used with the R2 Dice. The vegetable prep attachment is compatible with a large range of 26 stainless steel discs. You’ll be able to slice, ripple cut, grate, shred, and now dice all types of fruits and vegetables. This unit comes equipped with a 2 mm grating disc, a 4 mm slicing disc, and a 10 mm dicing kit so you can begin using it right away. Two hoppers give you the versatility of efficiently slicing up any sized fruit or vegetable. The large kidney-shaped hopper that measures 12 square inches, is meant for bulkier items like cabbage and celery. 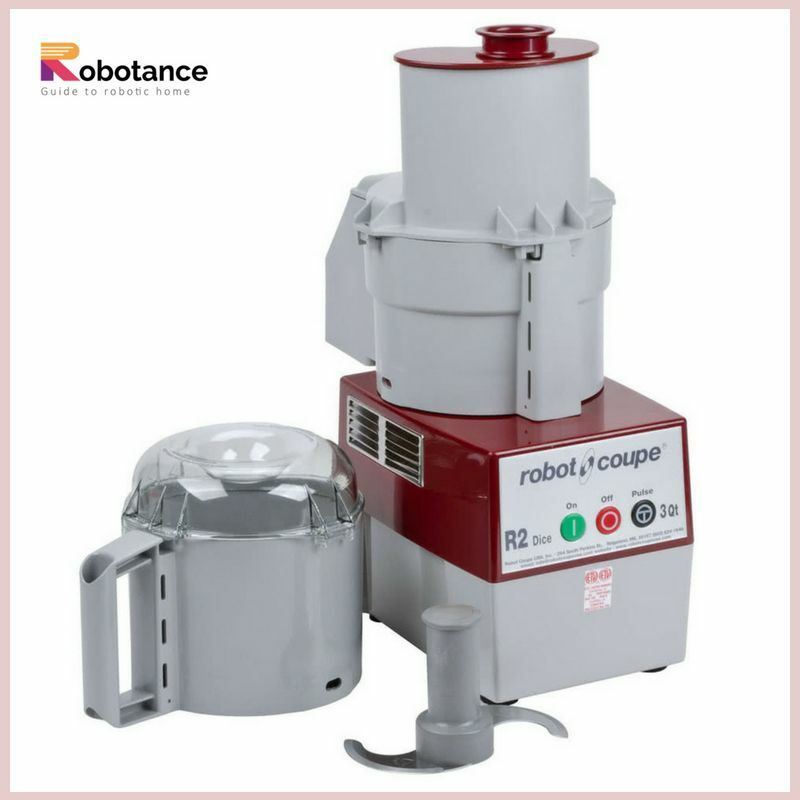 The smaller cylindrical hopper has a diameter of 2 1/4 inches and is the perfect size for cutting up narrow or delicate vegetables like carrots, cucumbers, and mushrooms. The vertical pusher included ensures cuts are uniform while protecting workers hands and fingers when processing large quantities of food. Sometimes the job demands to process the defined ingredient in a particular way in bulk quantity, this continuous feed head gets the tedious task done! A large, kidney-shaped chute allows you to load bigger items, or it can be used to load multiple, smaller ingredients at a time for processing. 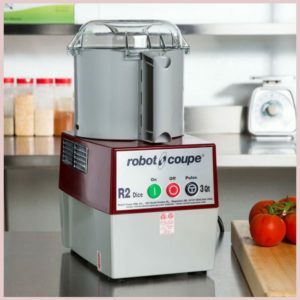 It is made from ABS plastic, so you can have full reliability and guarantee that it will be able to handle and withstand chopping, mixing, or other jobs that need to be performed for food preparation at a time. 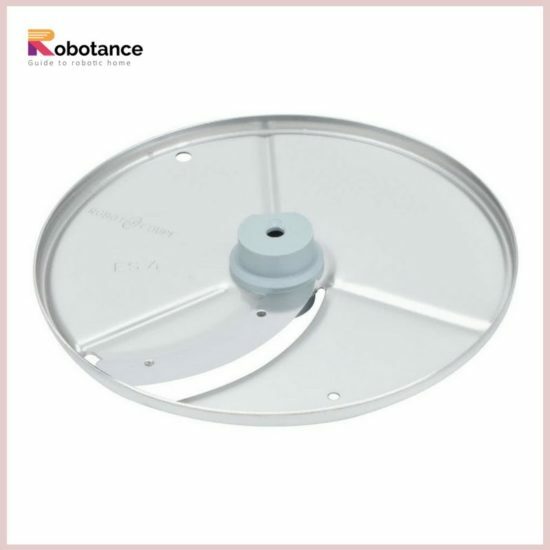 For cleaning the bowl, simply remove it from the mixer base and return it when you are ready to start again. The blades are assembled in such a manner which can make quick work easy of any size task, and the simple on/off switch makes operation effortless for both you and the working staff. The continuous feed kit for vegetables and fruit is constructed out of ABS plastic lid that will be tough to break. Everything detaches incredibly easily for cleaning and sanitizing. The operation is very simple with a just 3-button control panel. Simple switches for “on” and “off” take all the work quickly out of processing, while a “pulse” option allows for more precision control when you need it. Hoppers have a cylindrical shape, so you will be able to accurately feed the processor without any kind of hassles. 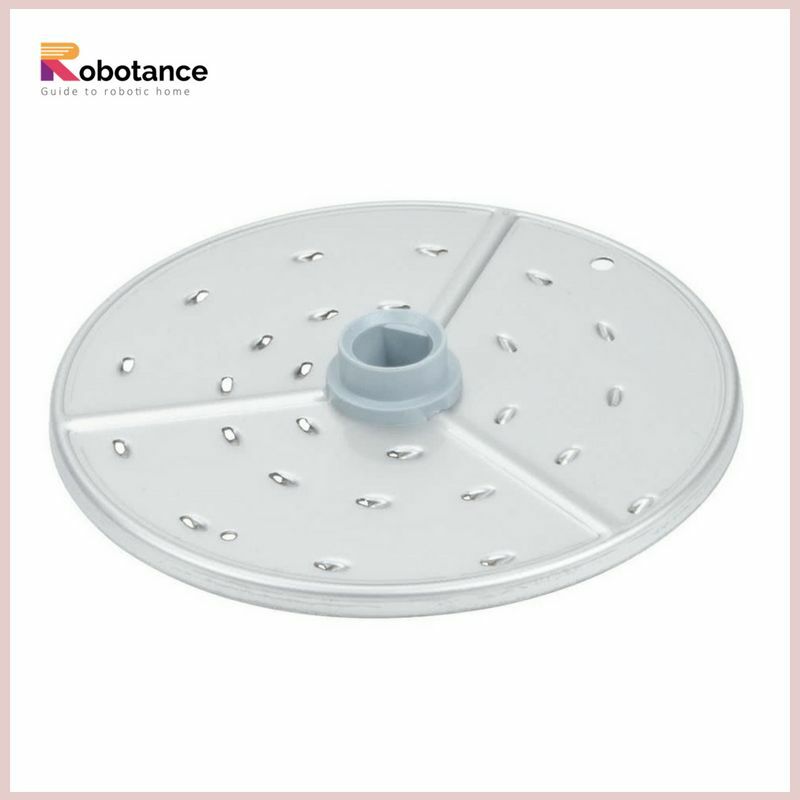 Continuous feed kit for vegetables and fruit is constructed out of ABS plastic lid that is unbreakable and easy to manage. If a processing plate is not in its upright position. 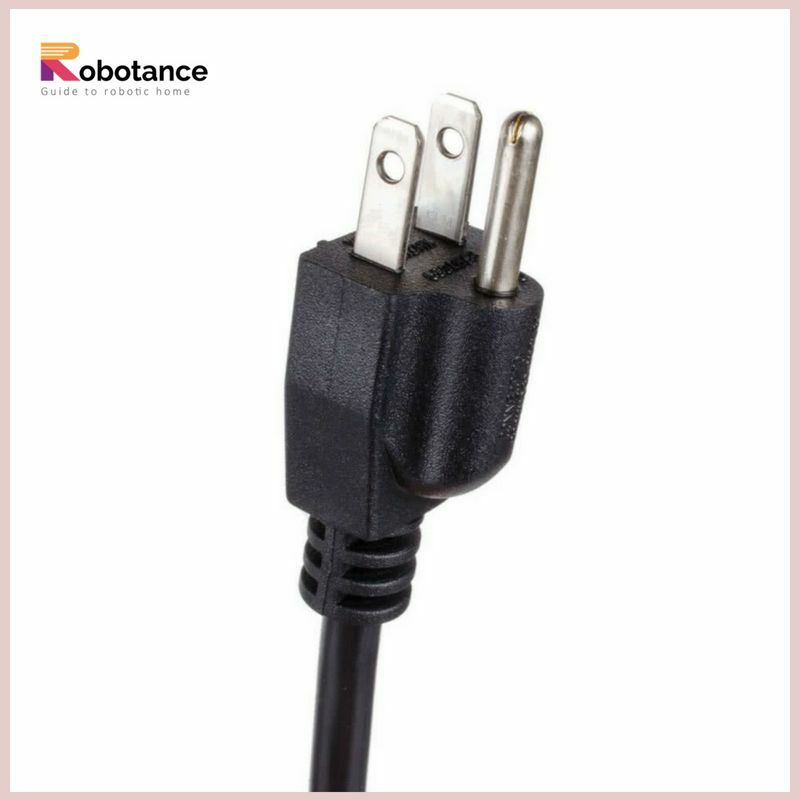 Turn unit off, unplug it, call local authorized service agency. Has removable parts that can be cleaned easily.